Honda has stopped producing the Brio in India and has no plans to renew the underperformer here, as per a senior official who spoke to PTI. The company launched the A-segment car in our market in September 2011. The first generation Honda Brio went on sale in India in September 2011. The Honda Brio has poorly tackled the fierce competition in its segment in India that emanates from Maruti and Hyundai. In the calendar year 2018, it could not cross 500 units in any given month, and the yearly sales stood at 2,277 units, marking a 58% decline (Y-o-Y). “Our entry car is now Amaze. 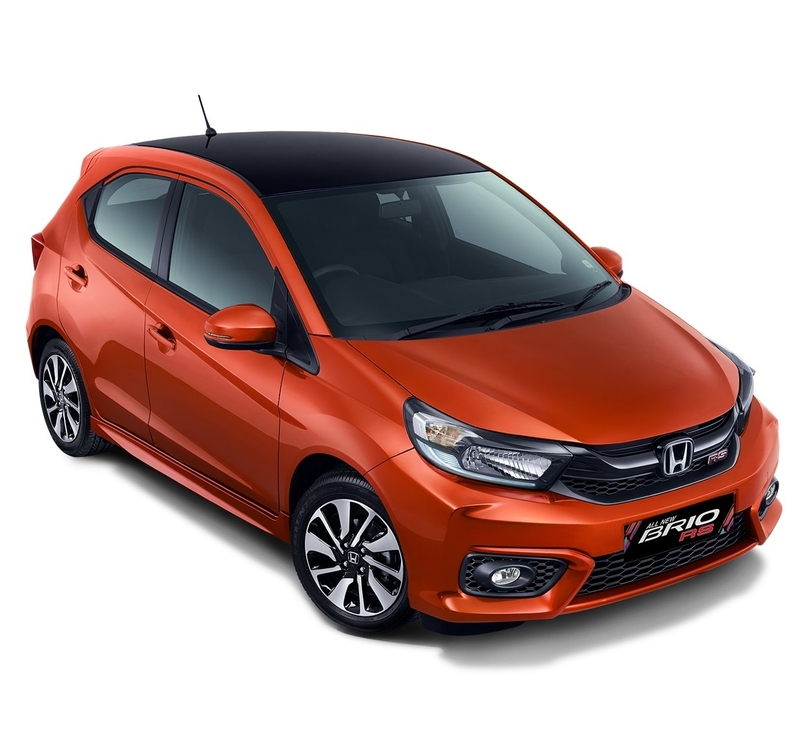 We have stopped production of Brio and as of now, we do not intend to bring next generation Brio into India,” Honda Cars India Senior Vice President and Director (Sales and Marketing) told PTI. The Jazz becomes the only Honda hatchback produced in India. However, even the B+ segment hatchback isn’t performing all that well in our market. In 2018, Maruti Suzuki sold over 2.1 lakh units of the Baleno, while the Hyundai i20 registered a yearly sales of over 1.4 lakh units. The same year, Honda was able to push only 18,370 units of its supermini. Priced from INR 7,39,900*, it costs nearly INR 2 lakh* more than its competitors. 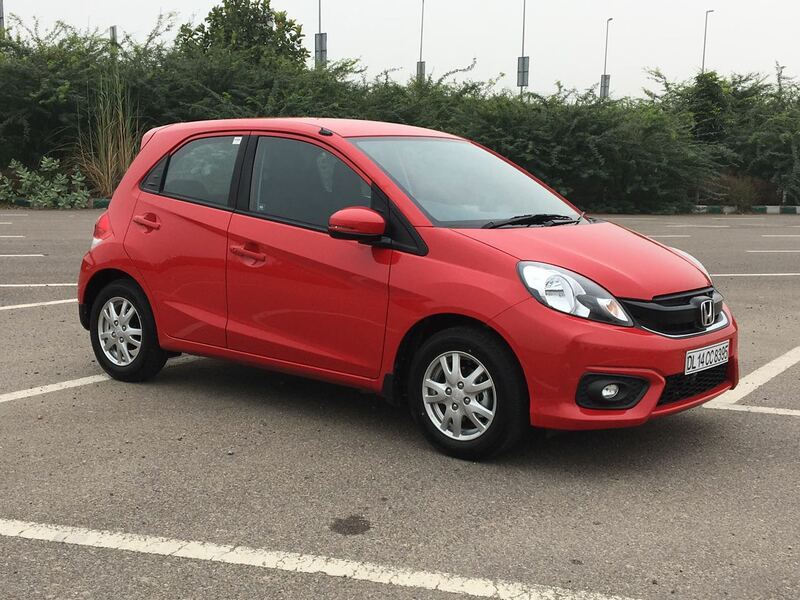 Honda doesn't plan to launch the second generation Brio in our market. Back to the Honda Brio, those planning to buy the last remaining units at dealerships, prices of the Hyundai Grand i10 competitor start at INR 4,73,245* without discounts. Five configurations are available to choose from: E MT, S MT, S (O) MT, VX MT and VX AT.